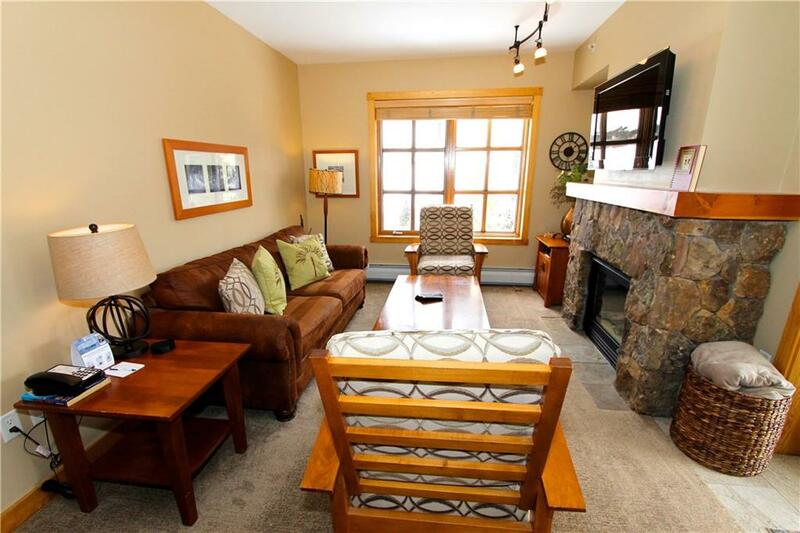 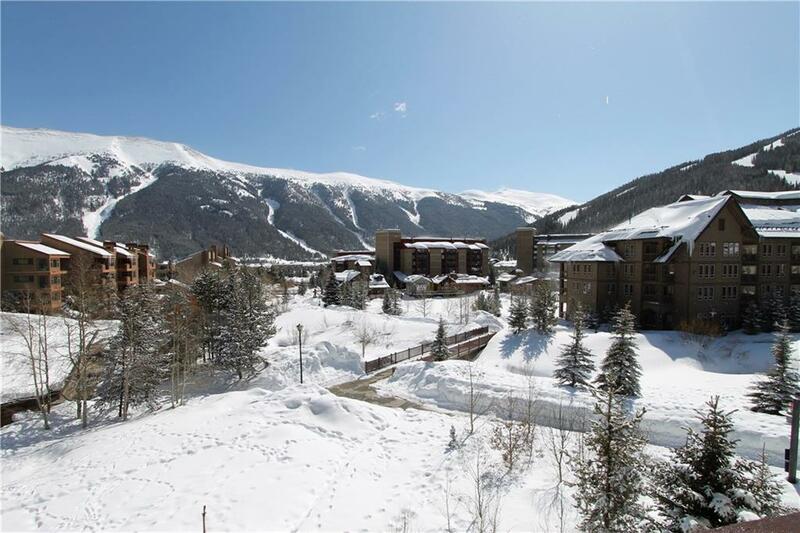 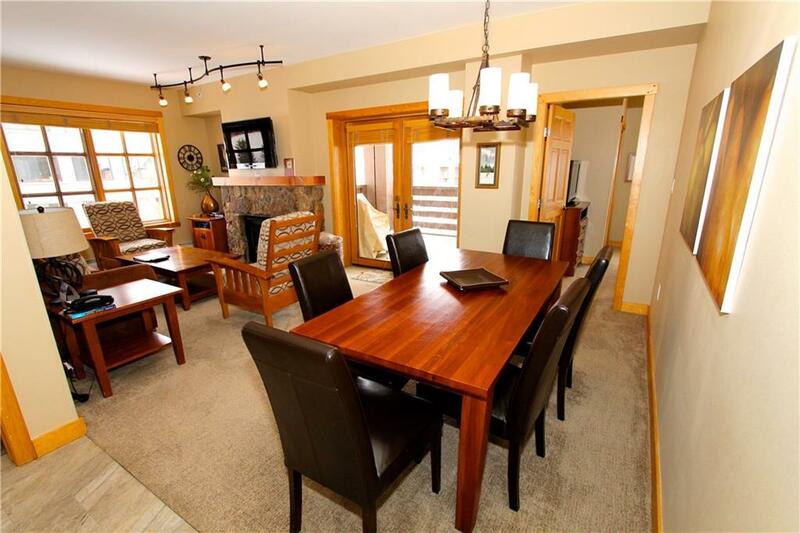 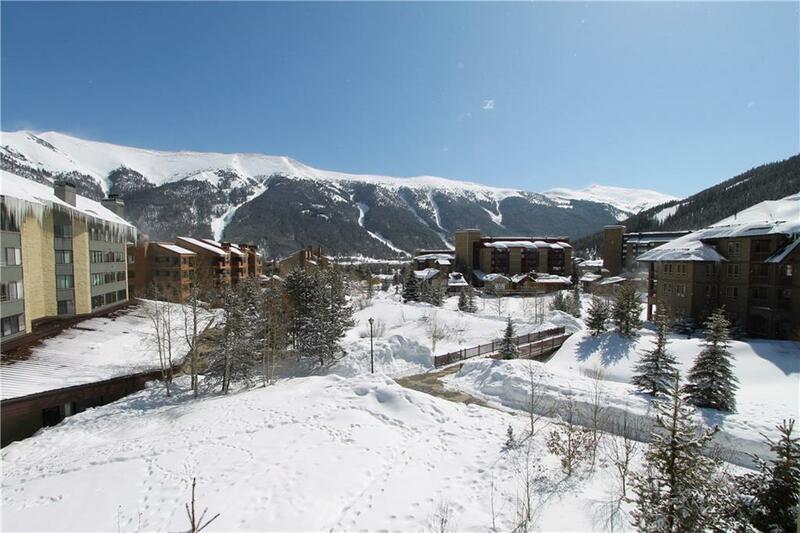 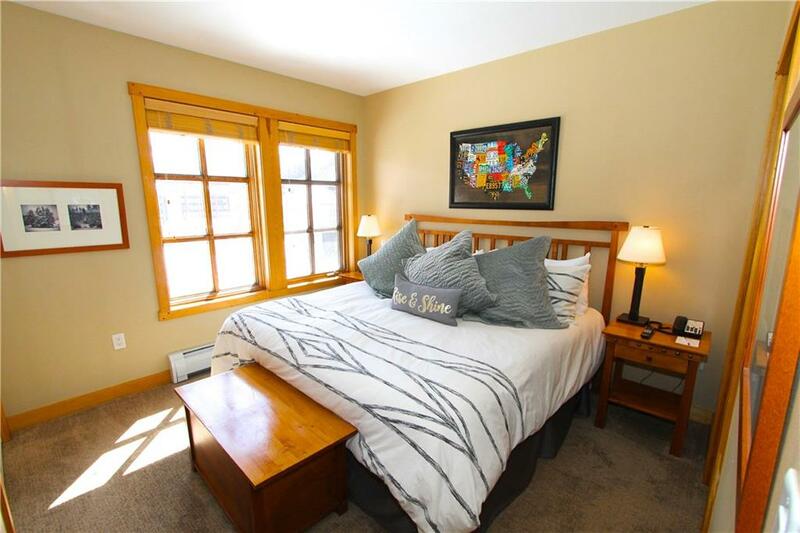 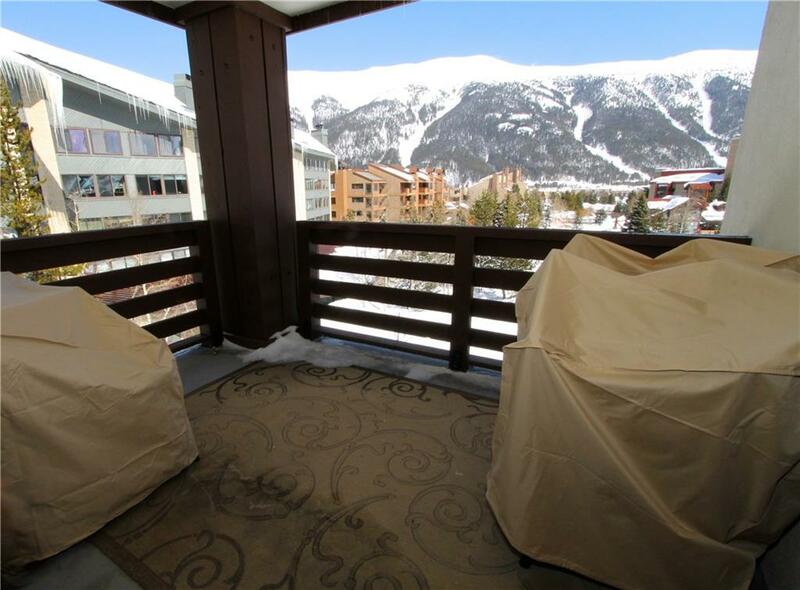 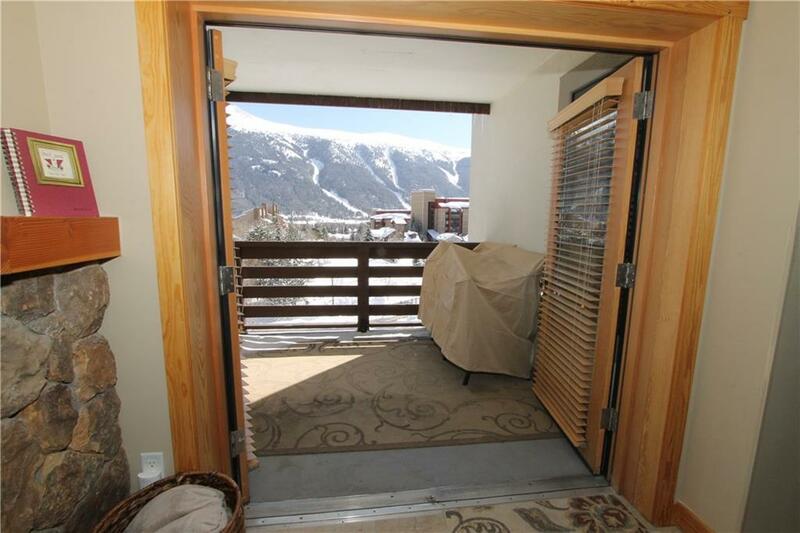 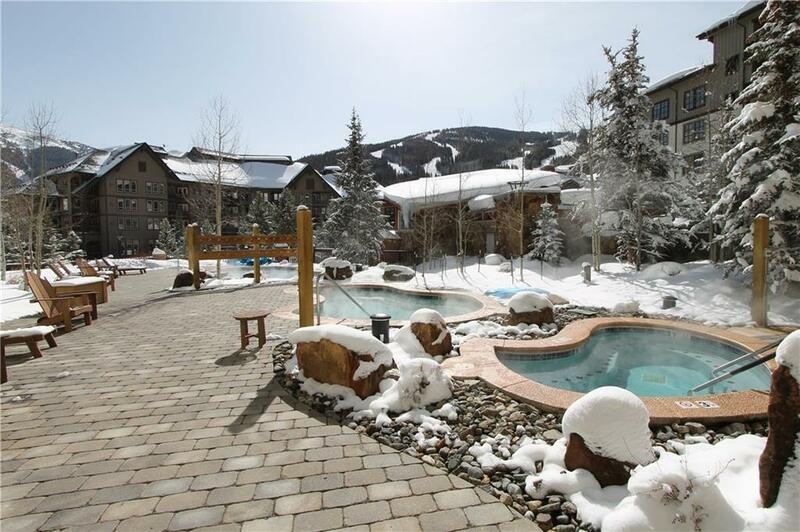 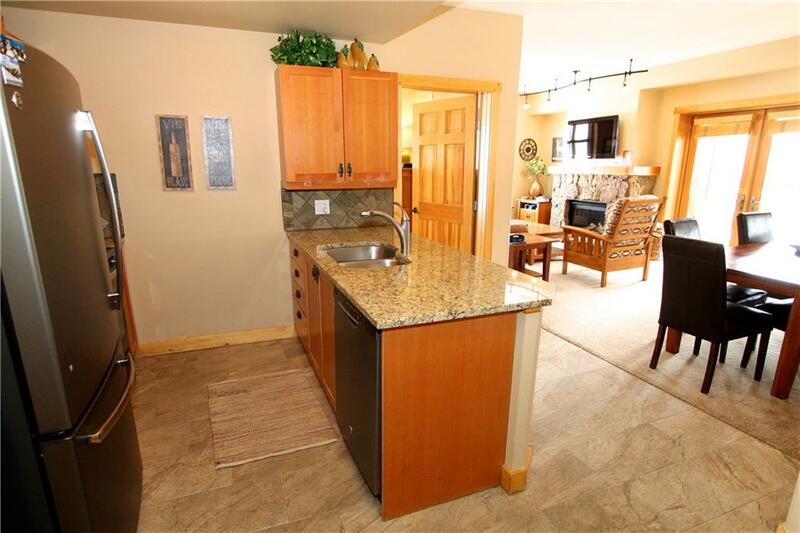 2bed/2bth home located in the Center Village at Copper. 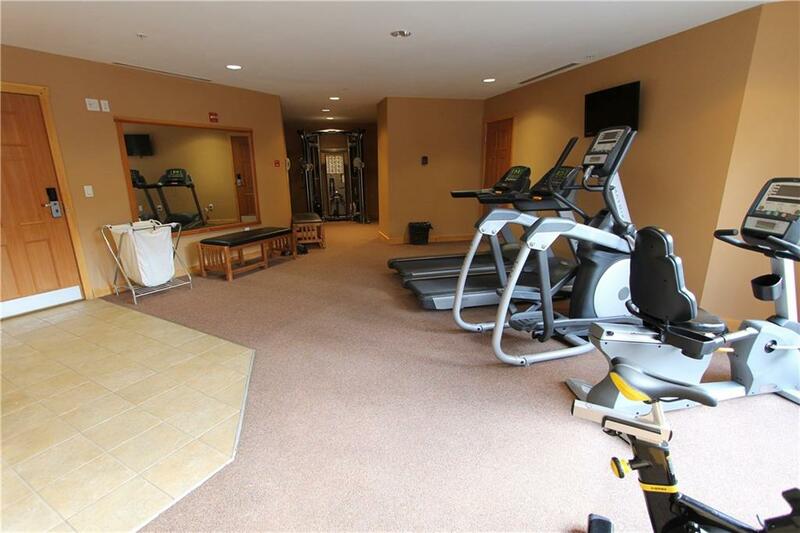 End of hall & corner of the bldg offers a fantastic floor plan. 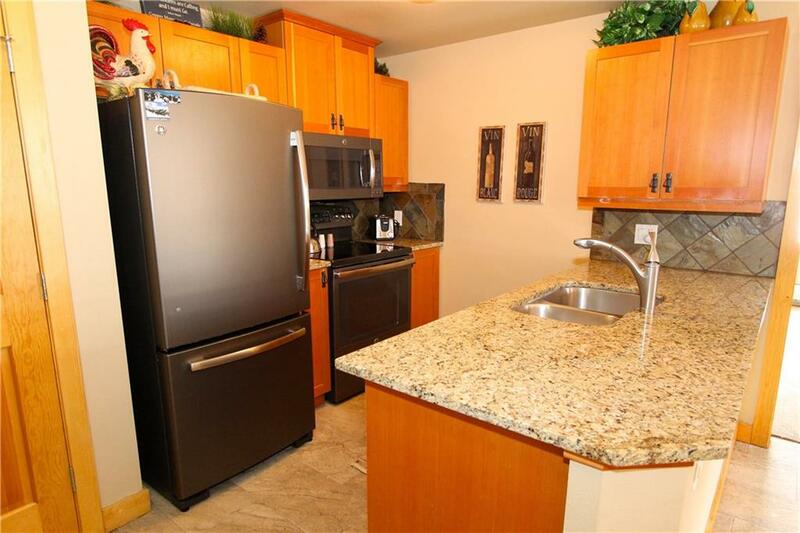 UPDATED carpet, floor tile, stainless appliances & granite counters in kitchen. 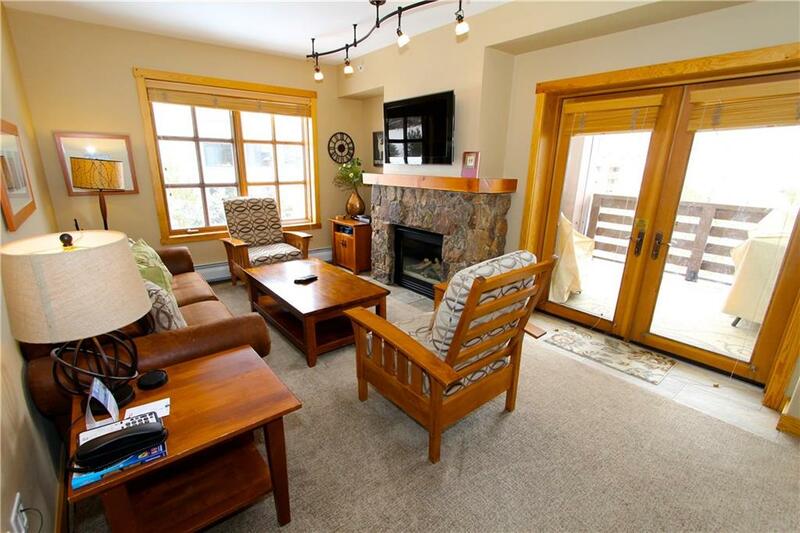 Gas fireplace & a fabulous outdoor patio/deck. 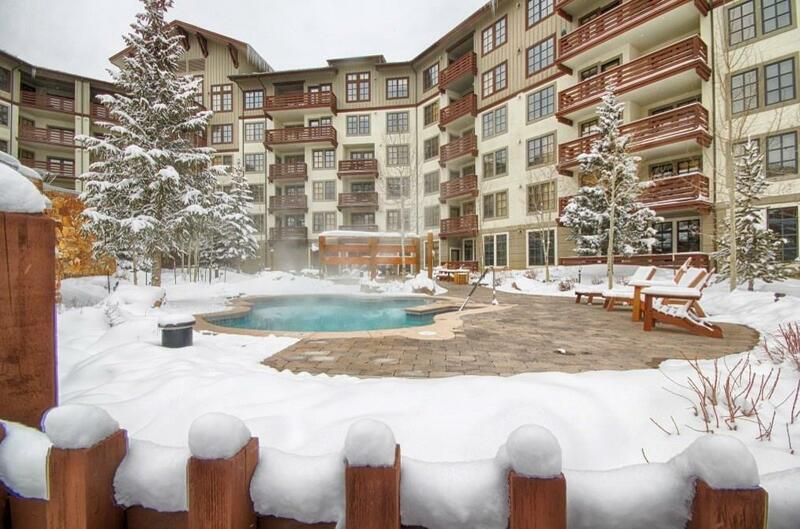 Steps away from the NEW American Eagle & Flyer chair lifts. 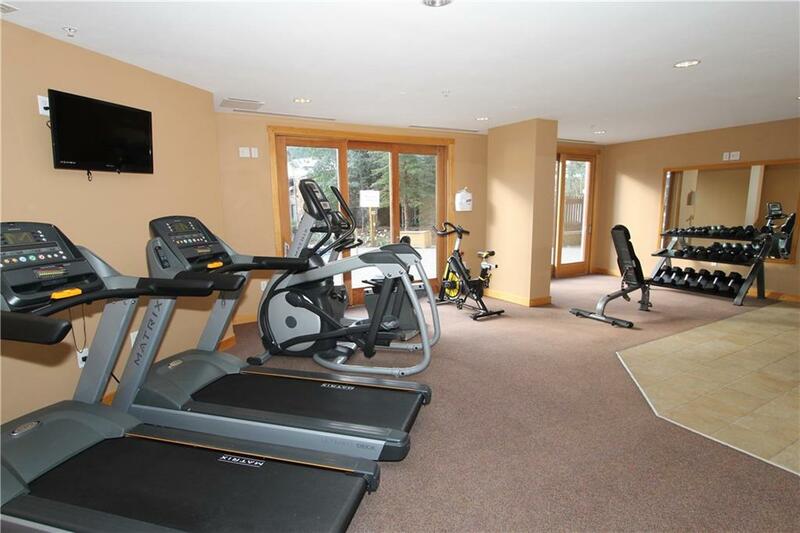 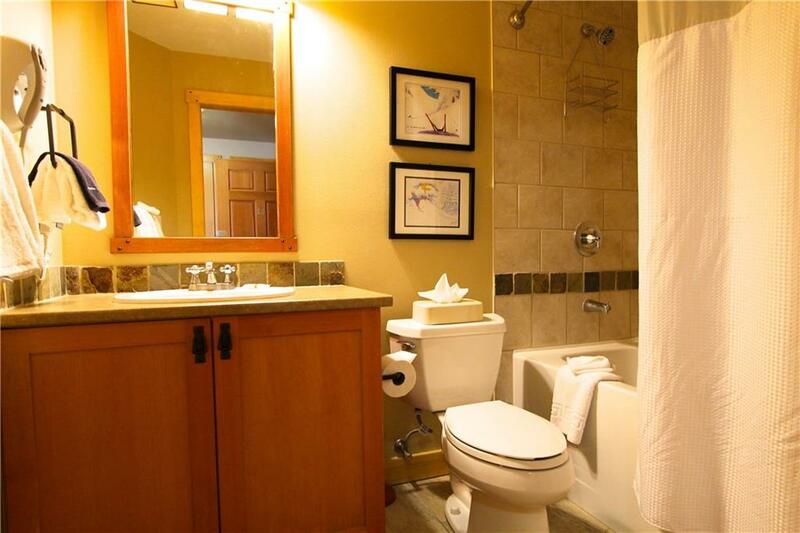 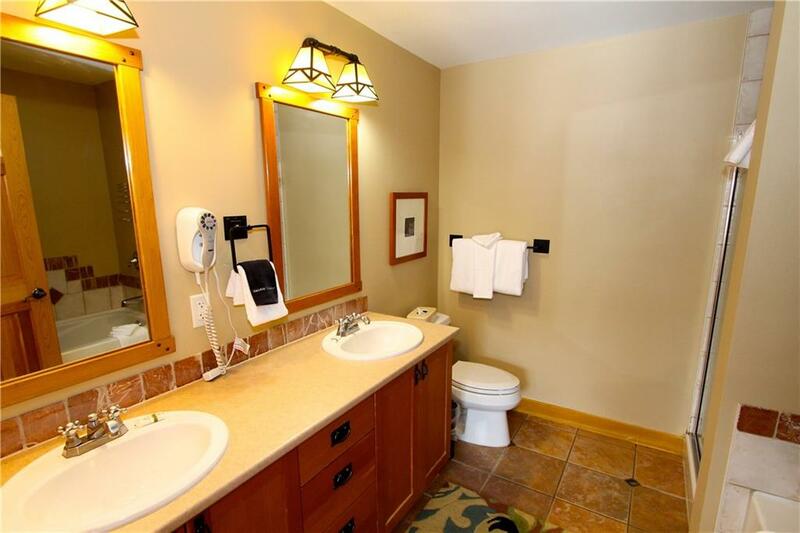 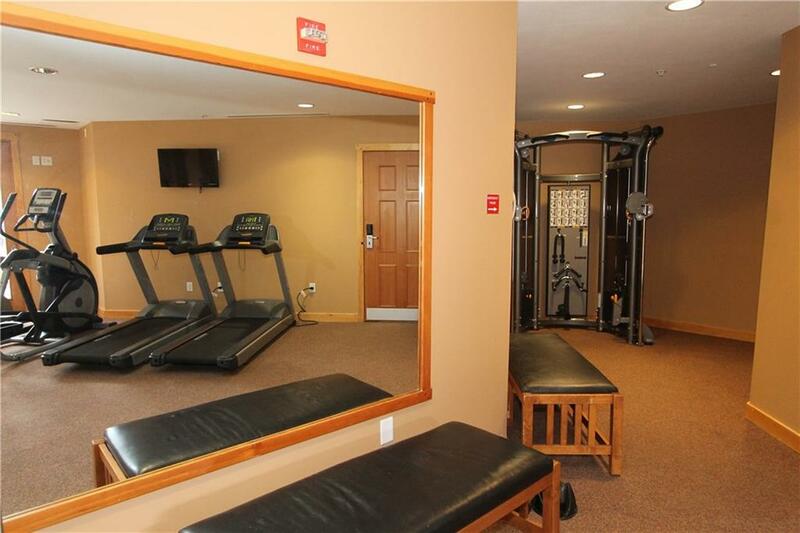 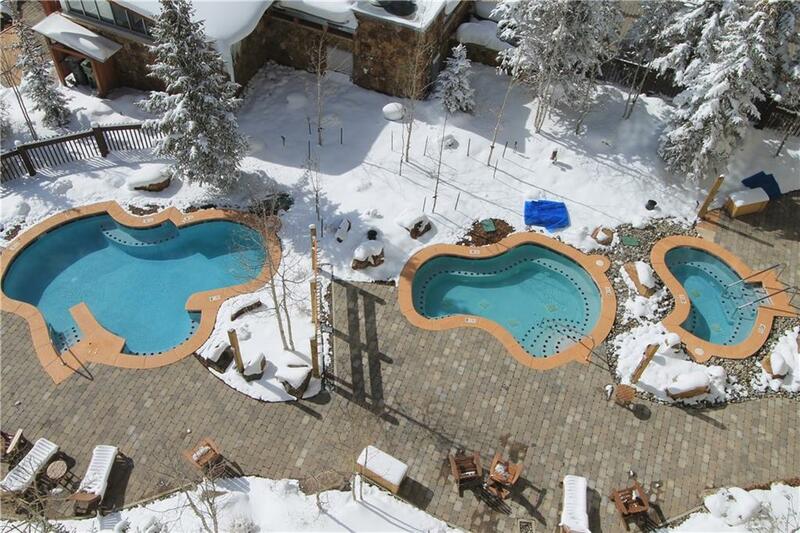 Passage Point offers 3 outdoor hot tubs, underground heated parking, ski locker, bike storage & fitness room. 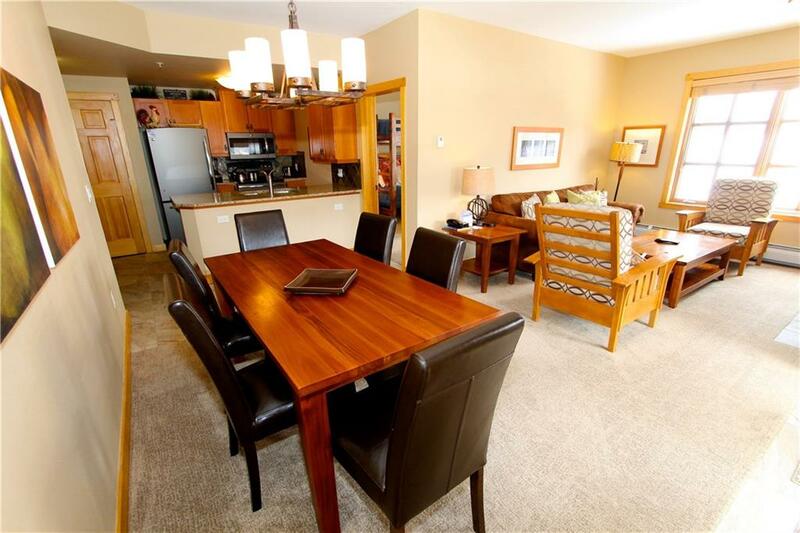 Offered fully furnished & turn-key ready for your immediate use or rental. 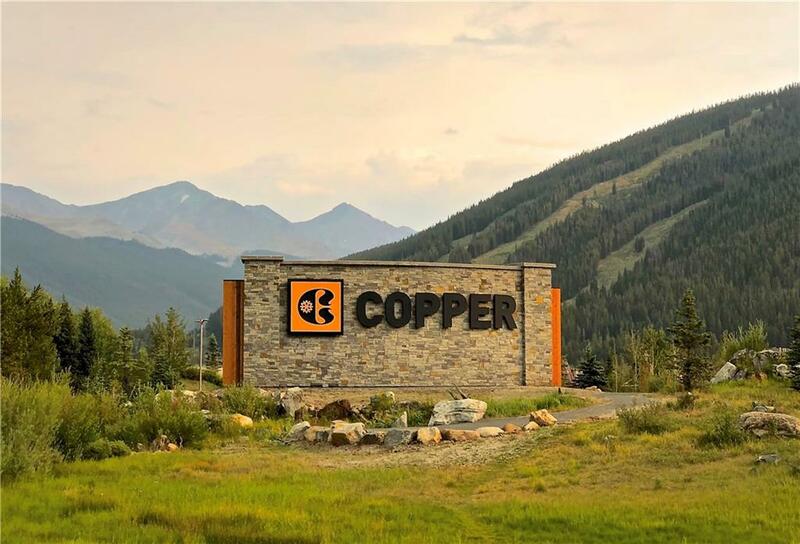 Directions: Enter Copper Rd and drive 1 mile to the Beeler Parking Lot. 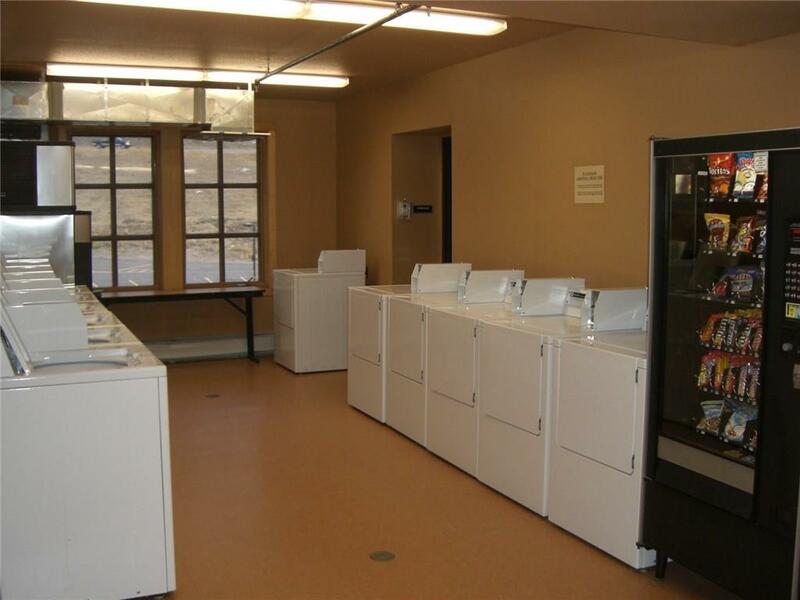 Passage Point is the 6 story white building with brown exterior patios on your left. 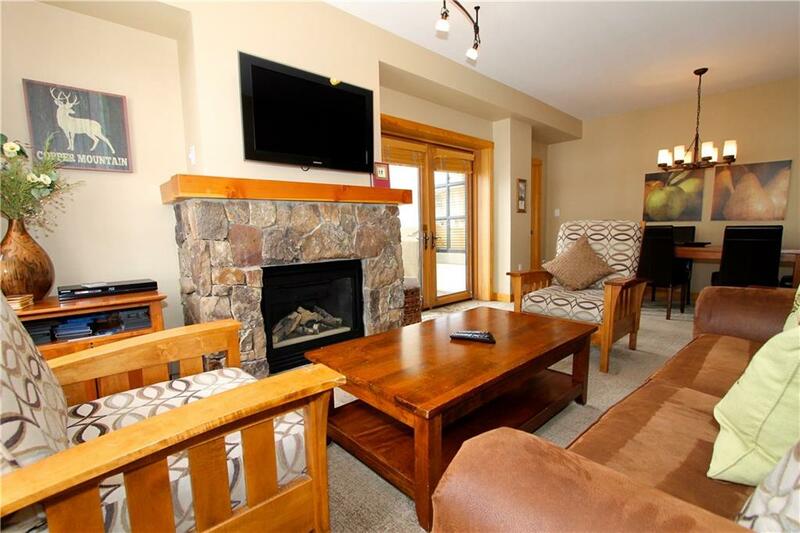 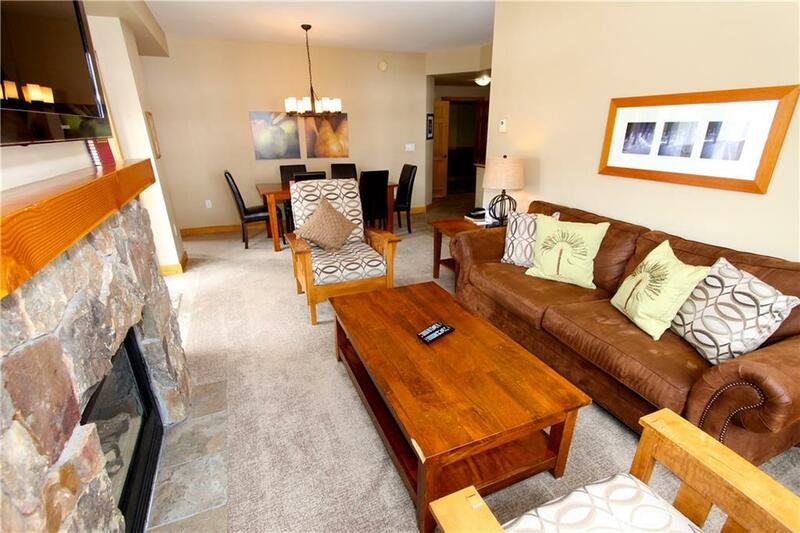 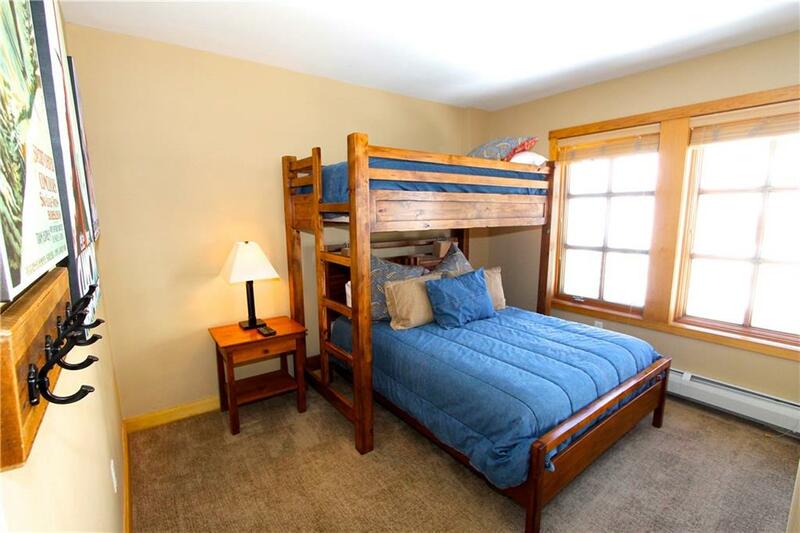 I would like more information regarding the property at 910 Copper ROAD Unit 303, Copper Mountain CO 80443 - (MLS #1012595).